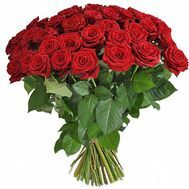 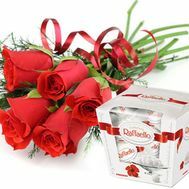 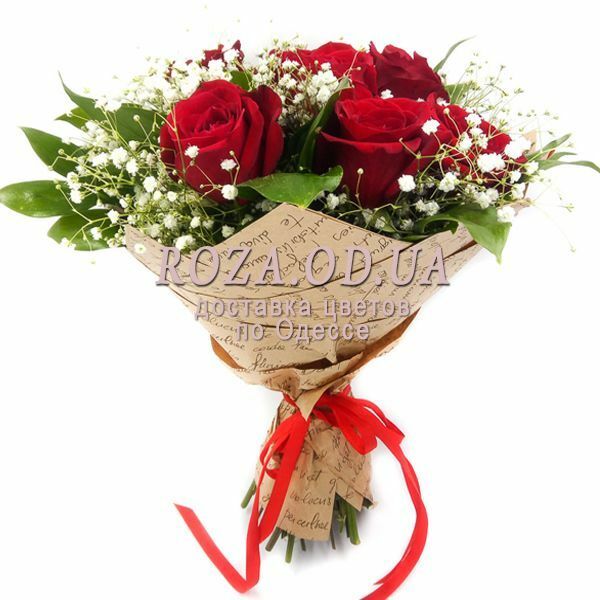 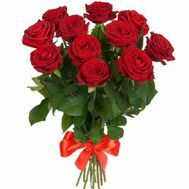 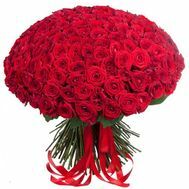 A bouquet of 5 roses is a sweet, but at the same time very elegant display of attention. 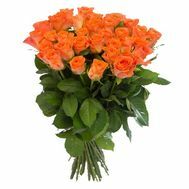 You can send it to anyone: your beloved girlfriend, relative, friend, colleague. 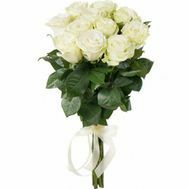 After all, each of them will appreciate the incredible bouquet of 5 roses, which simply impresses with its beauty and refinement. 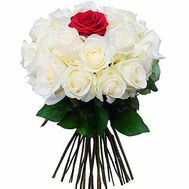 It is relevant for his birthday, the holiday of the Eighth of March, Valentine's Day, and simply no reason. 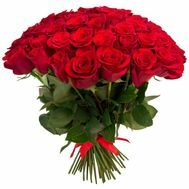 After all, it is possible to please those who are dear to you on any given day - it is not necessary to wait for a special occasion. 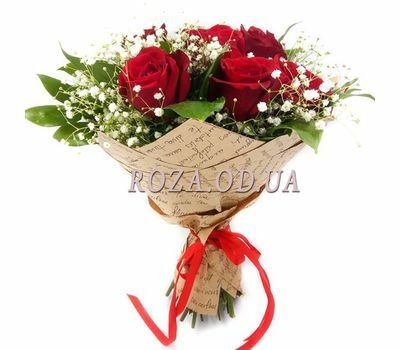 Your wishes can be expressed in a note that we attach to the gift. 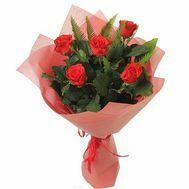 But if desired, it can be sent anonymously. 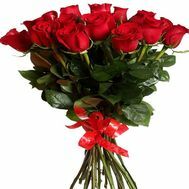 Very soon your beautiful recipient will be able to enjoy a bouquet of 5 roses.